Designed by PGA Tour professional, Tom Kite, our 2 unique 18-hole courses brings you a dynamic golfing experience like no other. Offering four diverse nines you will experience challenging play that excites and inspires. Please call +1 (787) 657-2000 for current rates. Call +1 (787) 657-2000 for rates and tee times. Host your group or tournament event on our immaculate golf courses. Home to the Puerto Rican Open, an official PGA Tour Event and featuring 36-holes of championship play, our challenging courses will impress and excite. Our on-site event managers will handle all of your event coordination and setup needs. Whether you are an amateur or just looking to improve your swing, our experienced and professional golf instructors can help you get the best out of your tee time. Contact Coco Beach Golf & Country Club at +1 (787) 657-2000. Contact Coco Beach Golf & Country Club at +1 (787) 657-2000 for onsite or nearby dining options. 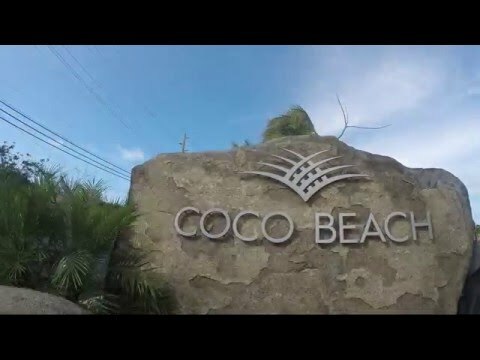 Watch the Coco Beach - Pr Open Video. 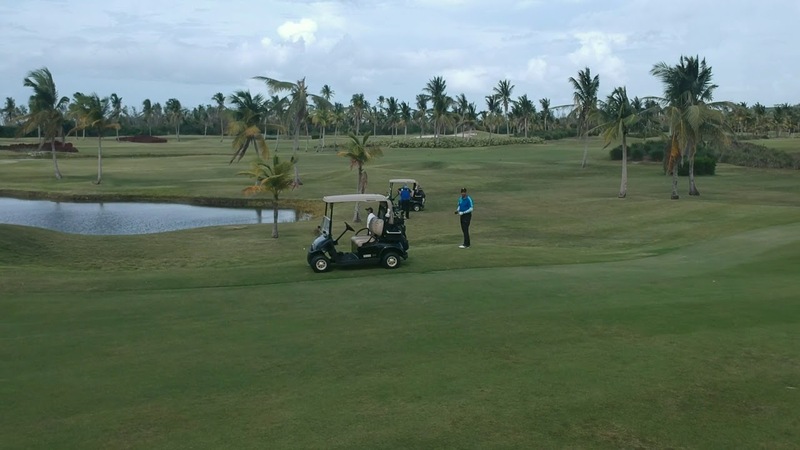 TopView Aerial Solution's President golfing with a group friends at Coco Beach Golf Resort, Puerto Rico. This profile was last updated on 02/19/2019 and has been viewed 230 times.